Home Technology Politics What are alternative fuels corridors, and why are they important? What are alternative fuels corridors, and why are they important? Alternative fuels are becoming more accessible. making it easier for all kinds of vehicles to refuel. 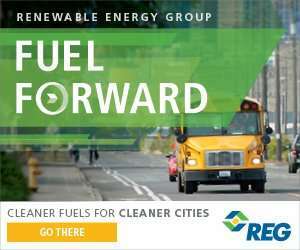 Highway systems around the US are adding signage to advertise the availability of alternative fuels along these routes, and the results are looking better than ever. Palmetto Clean Fuels (PCF), an initiative of the Office of Regulatory Staff - Energy Office, is one of nearly 100 designated DOE Clean Cities coalitions in the US. PCF has access to and experience in using DOE tools and can provide technical assistance. 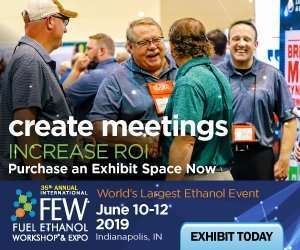 PCF can also connect you with industry resources and other sources of assistance when considering the switch to alternative fuels.